Since they were first used for medical diagnoses, the value of X-rays in pinpointing problems inside the human body has been proven again and again. They help doctors find and visualize fractures, tumors, and other problems so they can be treated. Even though the technology does come with a slight risk from exposure to the rays used to image the body, the value of diagnosing a problem before it worsens far outweighs the potential side effects. Now with advancements in technology, doctors are able to use digital pictures to accurately depict the body at an even lower risk. In the past, X-rays were shot directly onto large pieces of film that then took time to develop and be evaluated by the physicians. With digital technology, however, the image is instantaneous. 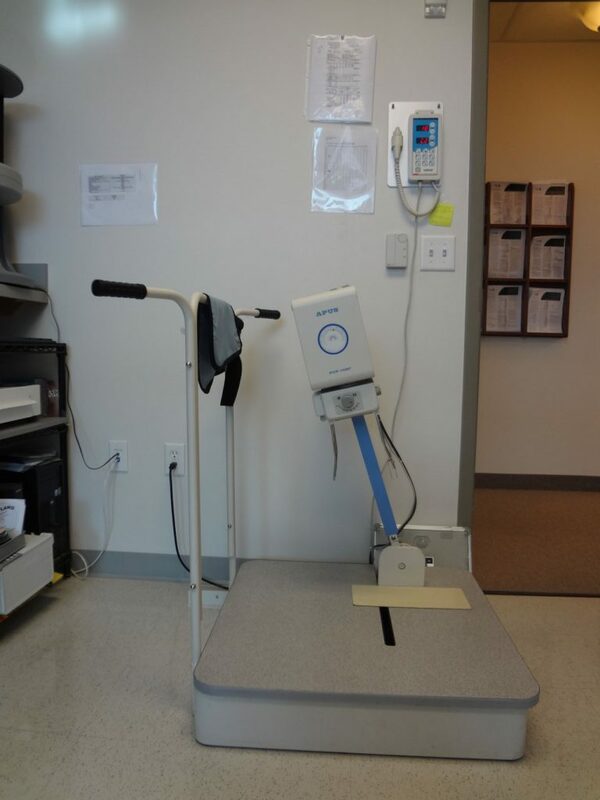 Your foot or ankle is placed in front of sensors that read and capture the x-rays as they pass through you. The data is transferred to a computer where technicians can adjust the image for better quality, magnify the area that needs to be studied, or even decide if the image needs to be retaken. For those who are concerned about the risks of radiation exposure, these digital pictures are actually better than traditional X-rays. The sensors that capture and transfer the data are more sensitive than regular film, and so do not require as much radiation for a clear photo. Even then, trained medical assistants are able to adjust the image on the computer to get greater clarity. The pictures that are taken are extremely detailed, so Dr. Joel W. Brook, Dr. David R. Northcutt, Dr. Irene Arroyo and Dr. John Baca are able to see more about your injury or other condition to diagnose it accurately. Also, because it happens so quickly, you have less time to wait to find out the results. Your injury or condition is able to be examined, diagnosed, and set on the path to treatment right away. Here at Dallas Podiatry Works, the quality of care our patients receive is important to us. We want to improve your life through treating and relieving discomfort in your feet and ankles. We also want to do so at the lowest possible risk with the highest possible return for you, so that your current pains and concerns are fully addressed without worry. That is why both of our offices are fully equipped with digital X-ray machines. These advanced technologies allow us to get the accurate pictures we need to best treat your foot and ankle problems quickly so that you are able to return to your normal, everyday life without pain. They also allow us to show you exactly what needs care so that you are able to make informed decisions about all possible remedies. 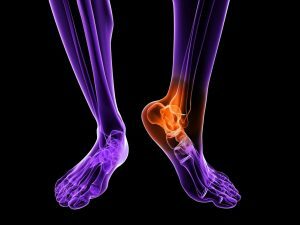 If you are concerned about pain or weakness in your feet or ankles, don’t ignore it just because you don’t want the hassle of dealing with X-rays. Digital technology makes it not just possible, but easy to see the problems happening inside your body with low risk and very little wait. We also work closely with the North Central Surgical Center in Dallas for conditions that require their imaging and radiology services. Avoiding the issue simply allows any condition the chance to get worse and require a more serious treatment to heal. So instead of hoping your pain goes away on its own, contact Dallas Podiatry Works for an appointment or more information by visiting our website contact page or by calling either office: (972) 566-7474 for the Dallas location; (972) 943-3323 for the Plano office.